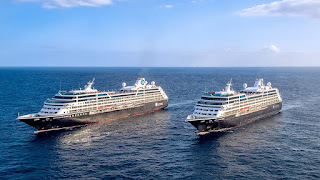 MIAMI, September 26, 2017 – Azamara Club Cruises®, the upmarket cruise line subsidiary of Royal Caribbean Cruises Ltd., announced today that it has entered into an agreement to purchase a sister ship to Azamara Journey and Azamara Quest, with delivery taking place in March 2018. 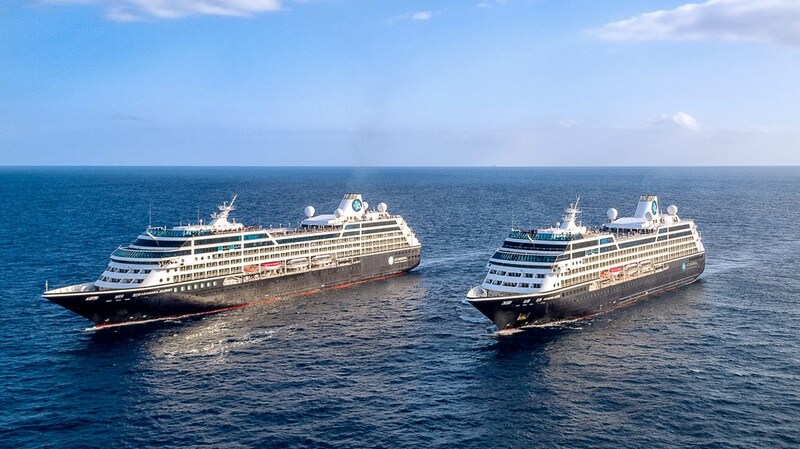 We are pleased to expand our portfolio by 50%, allowing us to visit even more regions of the world through the acquisition of this sister ship,” said Larry Pimentel, President and CEO of Azamara Club Cruises®. 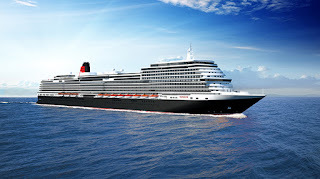 VALENCIA, Calif., September 25, 2017 - Luxury cruise brand Cunard today announced it is adding a fourth ship to its fleet. This investment is part of the company’s ambitious plans for the future of Cunard globally. In a world where tensions are rising, cruise travellers are looking for a safe haven. Canadians don’t have to search too far as a survey finds Canada’s Maritimes is the safest cruise destination in the world. “This peaceful corner of Canada offers bucolic pastures, exceptional seafood and scenery galore,” writes Chris Gray Faust, senior editor of the Cruise Critic website. She acknowledges that cruises do go to places “that some consider risky,” such as European capitals, the Middle East, Africa and Asia. Cruise vacations are among the safest but even so, today’s “safe haven may be tomorrow’s ugly headline,” she commented. 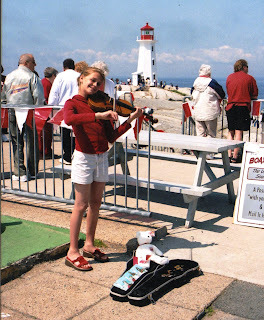 The Maritime provinces are downright friendly with many ports such as Charlottetown, Saint John and Halifax being small, and some, such as Sydney, Nova Scotia, having local greeters meet the ship. The biggest risk in this part of the world is “falling in love and not wanting to leave,” she suggests. The list of seven safe cruise ports continues with the Baltic in second place.